wants to learn and improve their general English skills. Our group lessons are limited to 10 people so you will be able to work closely with the teacher and your classmates and have plenty of speaking time. Each class session is 1 hour and 30 minutes with lessons focused on conversation, grammar and vocabulary building activities. In addition to activities in the classroom led by our qualified native-speaking teachers, we will give you access to our Monty Blog, where you will find plenty of English exercises, homework and useful tools and tips to assist you in speeding up your English learning progress. In addition to this, Monty English has a library, where you can borrow reading books or even class books, so there will be no need for you to buy them. Furthermore, we have an active social programme including trips, walking tours and social events where you can continue learning English. 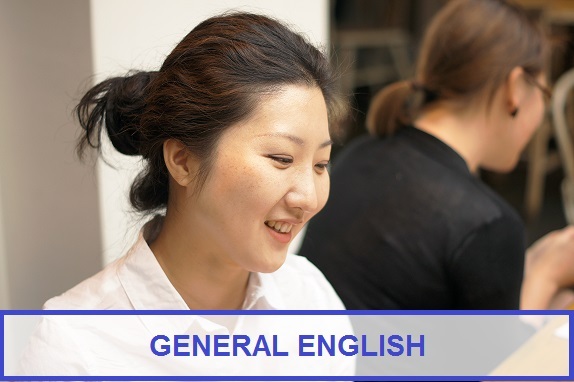 Are you interested in joining our General English Lessons? Just ask us for a FREE lesson here, meet our teachers and classmates, and discover a new way of learning English. Choose the best package for you.